Following the recent release of the 2016/2017 Victorian budget, Opposition Leader Matthew Guy said that the most important thing the government can do to address the housing affordability crisis is develop a comprehensive population strategy. LandGipps Finance Manager Shayne Blackwood says that what Guy suggests as a solution is already happening. The concern, according to Blackwood, is that whilst there is currently enough land supply to keep prices moderate, government policy attracting population growth into regional Victoria, will hasten the rise in prices. 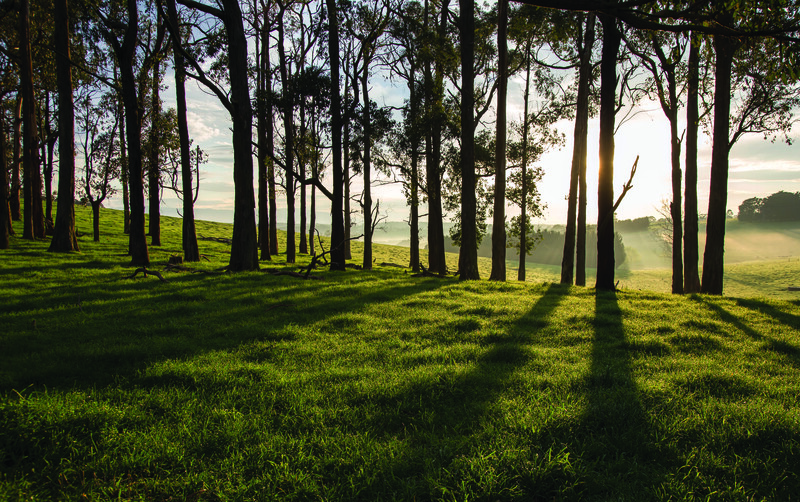 Contact LandGipps to explore your opportunity to invest in or relocate to Gippsland on 1300 545 263.